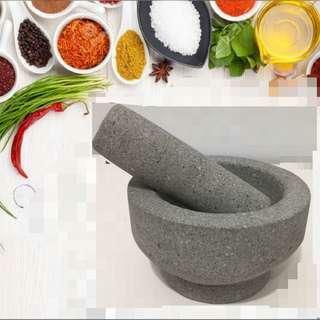 sabariaabdullah great seller to dealt with...items superb..no regret ! 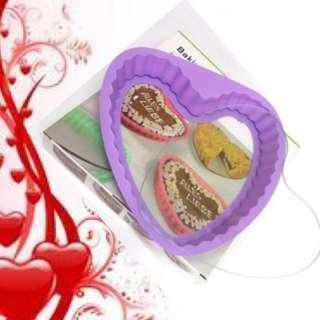 amora24 Seller accomate to my time and date.Thank you.Hope to deal with you again in future. 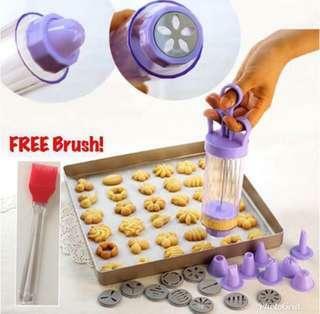 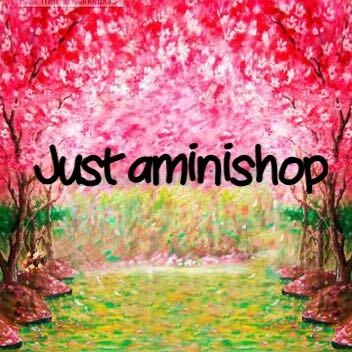 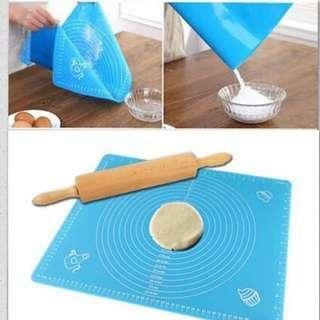 @justaminishop is on Carousell - Follow to stay updated! 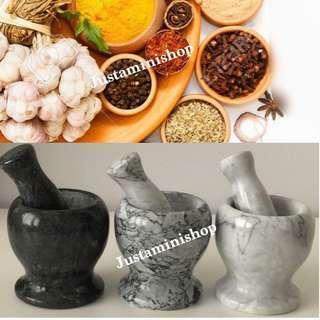 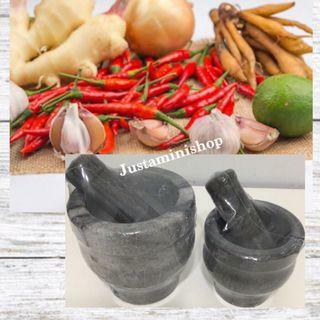 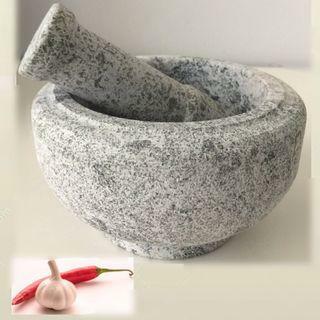 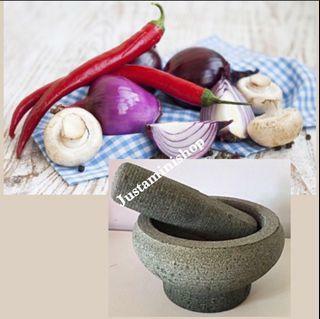 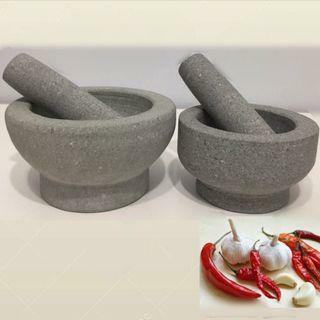 Brand new Natural Granite Stone Mortar & Pestle Pounder ▶️Small: Selling for $35.90 Dimension : Height: ~8.5cm External Diameter: ~14.5cm Internal Diameter: ~10.5cm Thickness: ~ 2.5cm Depth: ~4.5cm Weight: ~1.9kg Length of Pestle: ~14cm Diameter: ~4-4.5cm Weight: ~480g ▶️Large : Selling for $45. 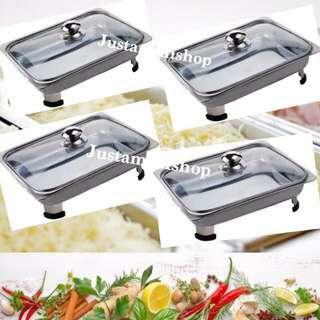 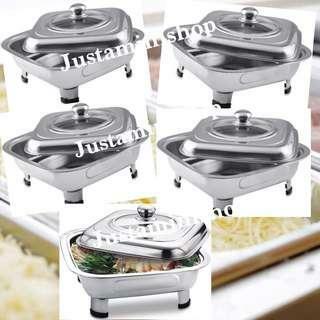 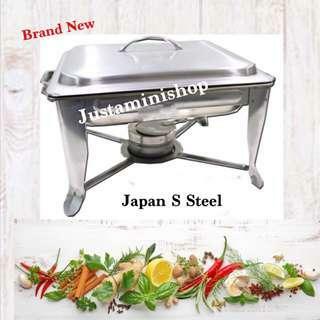 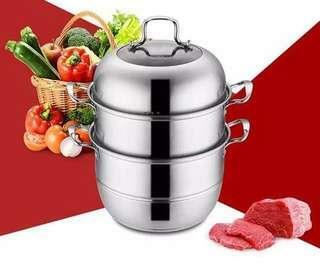 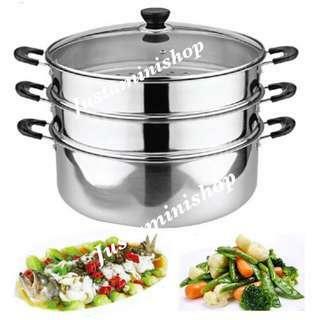 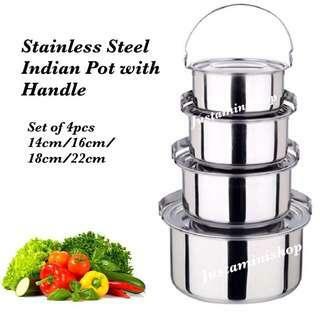 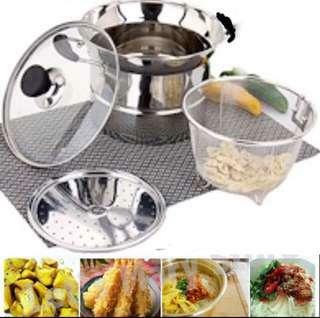 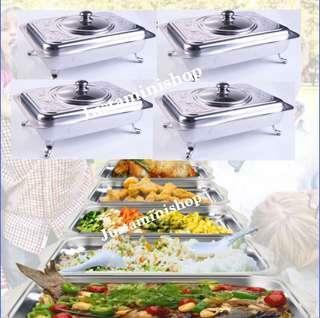 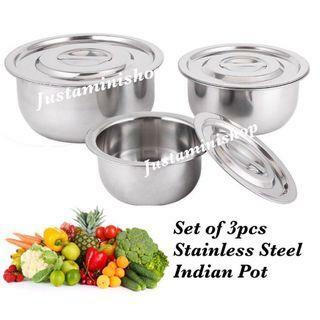 🌼Brand new in box Stainless Steel Steam & Frying Cooking Pot 🔎 Size : 22cm 📌Comes with ➡️Steam Tray ➡️Frying Basket 👍 Ideal for steaming vegetables, frying chicken, boiling soup and cooking noodle or pasta ✅Fry ✅Boil ✅Steam ✅Cook ✅Stew 🎁Perfect gift for housewarming! 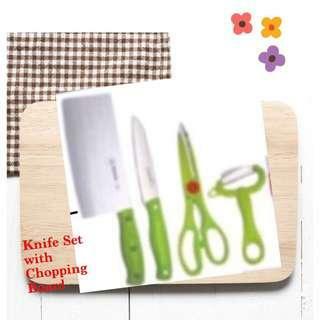 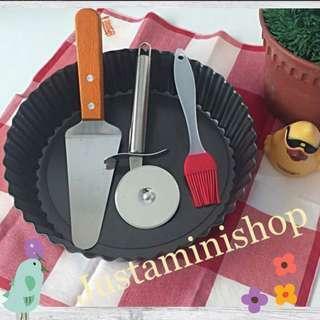 Brand new kitchen knife set comes with : ☘️1 Stainless Steel Cleaver : 290 X 80mm ☘️1 Fruit knife : 232 X 26mm ☘️1 Scissor : 213 X 72mm - can use for cracking walnuts and removing fish scales ☘️ 1 vegetable and fruit Peerler : 136 X 85mm ☘️➕1 Additional Chopping board : 28.1cm X 18.